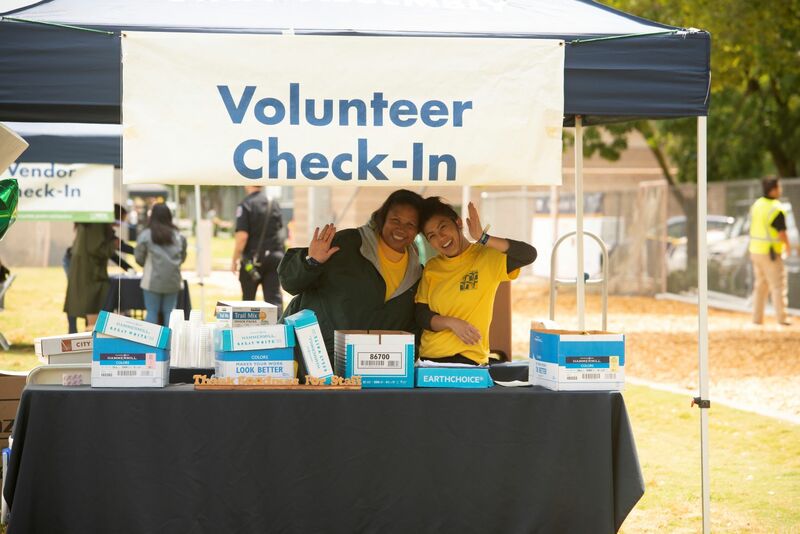 Sign-up to volunteer to help at this year's Thank Goodness For Staff (TGFS) Picnic on May 8, 2019! May 8, 2019 is the Thank Goodness For Staff appreciation picnic and it wouldn't be possible without volunteers like you! We truly appreciate you taking a portion of your time out of your own appreciation event to help make this event a possibility. You will receive a volunteer shirt with the 2019 TGFS Logo to wear the day-of to help identify you as a staff volunteer.